Series has sold more than 1 million units since launch. 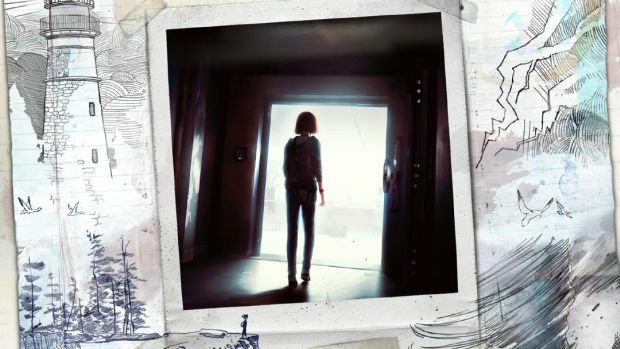 Dontnod Entertainment’s time-traveling adventure game Life is Strange will be continuing later this month with Episode 4: Dark Room and sees Max continue her journey, using her powers along the way to solve a few mysteries. It will also be the second to last episode in the first season. Check out the episode’s launch trailer below. It also helps that Life is Strange has received a fair amount of critical acclaim for its art style and gameplay mechanics. Will Episode 4 continue this trend? Stay tuned because it releases on July 28th for Xbox One, Xbox 360, PS3, PS4 and PC. Let us know what you think of the launch trailer in the comments below.